This pirate food pick is great for decorating your food spread. 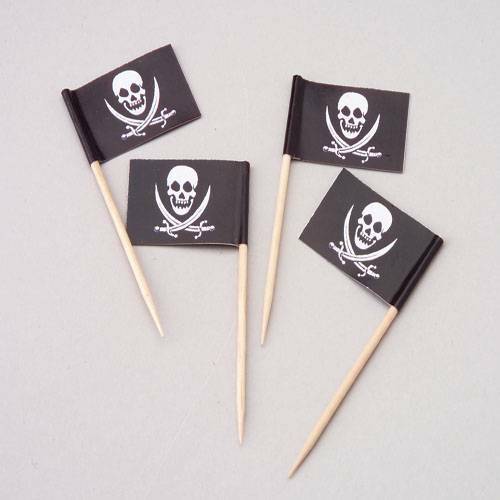 Pirate picks are a great addition to your pirate themed party supplies and decorations. 144 PIeces per unit.